Coffee is one of the most favorable drinks for many people nowadays. Some people like to enjoy a cup of coffee in the morning to start a new day; some like to drink at work during break time to get some refreshment; others like to take a sip of coffee at afternoon tea time to relax. No matter it’s the manual pour-over coffee brewing or other ways of coffee extraction like using siphon coffee maker, coffee press, mocha pot, drip pot, espresso machine and automatic coffee machine, there always will be fans for it. Coffee drinking has become more and more popular, but brewing coffee on your own is not an easy job. Do you want to enjoy a cup of nice home-made coffee? Give Gift Boutique has something practical and trendy for you. 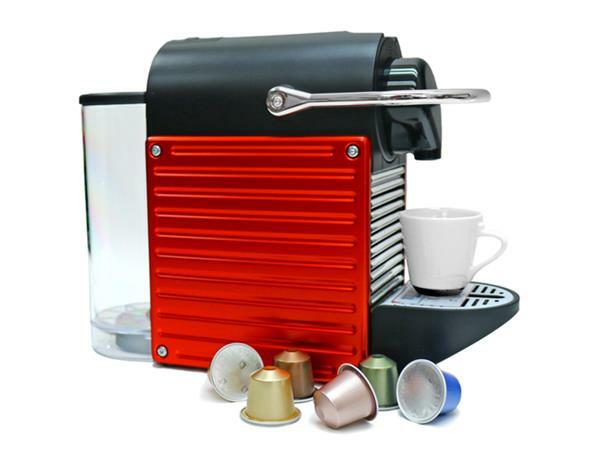 We recommend the Italian style Automatic Nespresso Capsule Coffee Machine. It not only keeps the original flavor but also brews excellent coffee, very suitable for those who have good taste of coffee but find it hard to make it on their own. As one of the products from the famous brand Nestle, Nespresso coffee machine plays an important role in the worldwide coffee machine market. It has the most variety of Espresso types and come up with different flavor coffee capsules to fulfill different customer requirements. The different flavor coffee capsules vary from baking temperature, bitterness, acidity and aromatic balance. 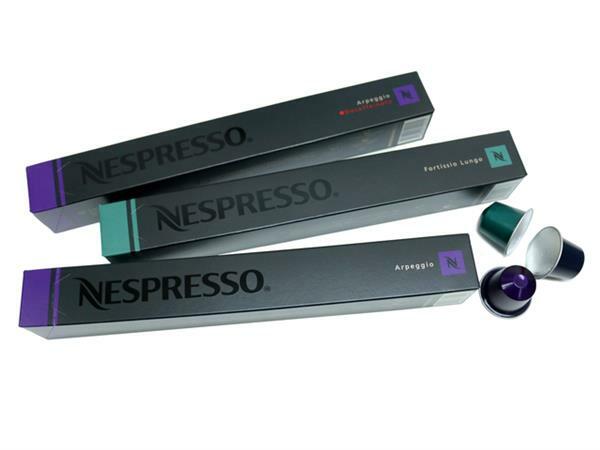 The Nespresso capsules are made by special aluminum material which can well keep the coffee quality and taste. 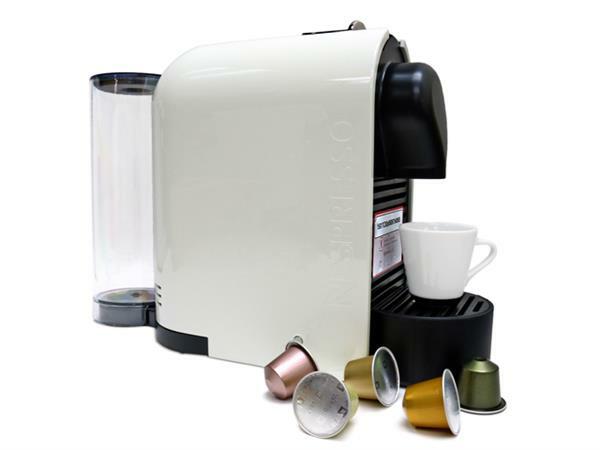 Nespresso coffee machine is a mix of simplicity and compatibility. Its innovative design with simplicity artwork highlights the elegant look and easy to use touch screen. Nespresso is easy to operate, just one touch of the button and you can be sure to enjoy a cup of delicious espresso. 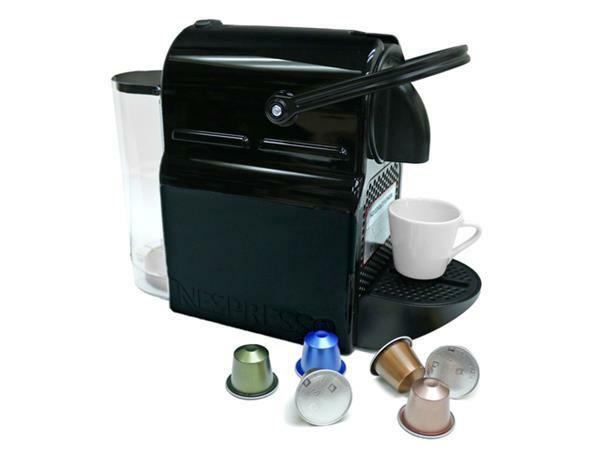 Nespresso coffee machine can also work with movable water tank and magnetic tray for family or personal use, to satisfy different needs. As good as AI technology, Nespresso coffee machine has two unique functions- The 25 seconds fast preheating function and three other automatic functions including automatic water volume control, automatic coffee making and Auto power off. These functions make the Nespresso coffee machine your intelligent helper-a good gift for yourself and others. A cup of coffee is more than just a time to relax; it’s a unique experience exclusive to you. 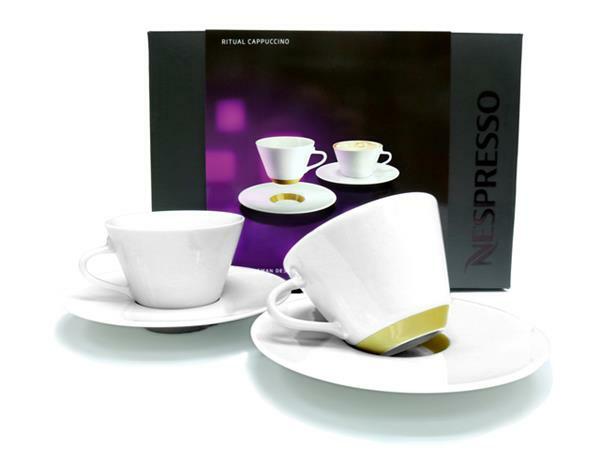 Visit www.givegift.com.hk and shop different kinds of Nespresso products like coffee machine, coffee capsules and coffee cups. This is a Hong Kong GGB original 'Nespresso Coffee Machine Collection' blogpost.